We have a range of climbing courses to suit every aspirant climber: From youth groups taking their first steps onto rock, to seasoned veterans who are still looking to improve, we can help. 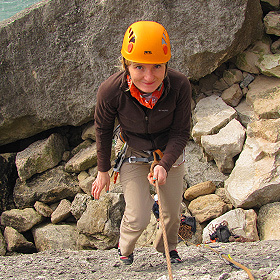 All our climbing courses are held outdoors on real rock, and we only work with a small student-to-instructor ratios so you can expect to maximise your learning, safety and enjoyment. 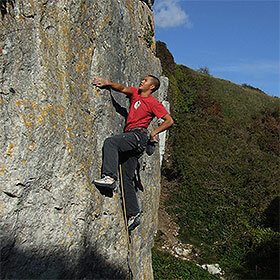 We pride ourselves on having a unique and unparalled knowledge of the climbing on Portland, and in the wider Dorset area. Choose a Course We have a wide range of climbing courses, from first climbing principles to advanced sport climbing coaching, from indoor to outdoor climbing sessions or refresher courses. We've seen it all! From Fawcett-inspired Fartlek cardio training, through to Wolfgang's infamous campus-board training sessions. 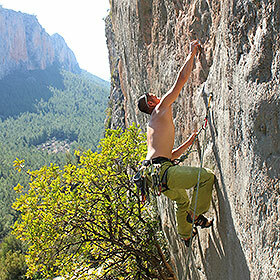 But getting better needn't be a chore and distract from the enjoyment of climbing - let us show you how. 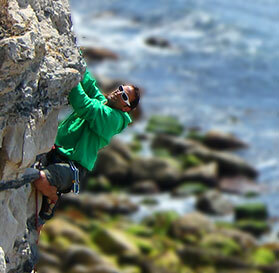 We cater for all types of group climbing from beginners to improvers. 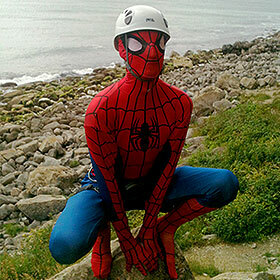 Whether you are a teacher looking for a local provider, an organiser of a stag or hen party or a climbing wall youth group we can help to get you started on the rock. 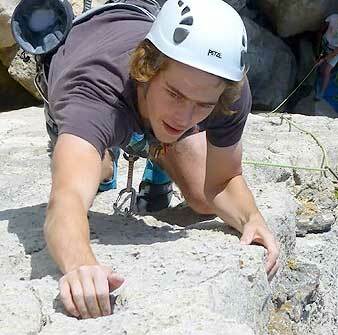 We are offering young climbers the opportunity to explore the exciting world of outdoor climbing on real rock. These sessions are an extension of the work we have done with DYCA over the last 10 years, but we now are opening up the days to every young climber. 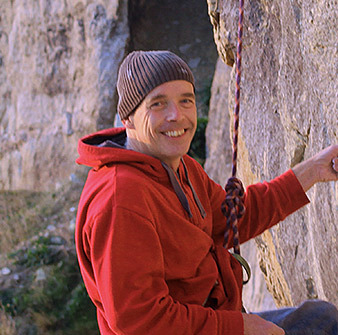 With over 40 years experience as climbers and instructors we can bring an unparalled insight into your climbing, and nobody has the knowledge of Dorset climbing likes us.